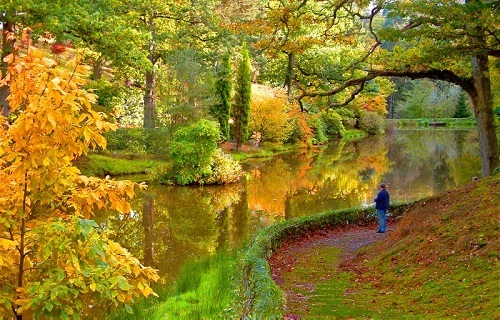 The magnificent Leonardslee Gardens in Sussex re-open this year. A garden of many memories. 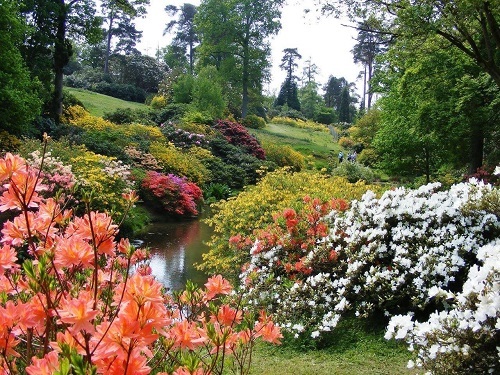 Discover the magnificent and beautiful Grade I listed Leonardslee Gardens set in 240 acres of woodland in Sussex. 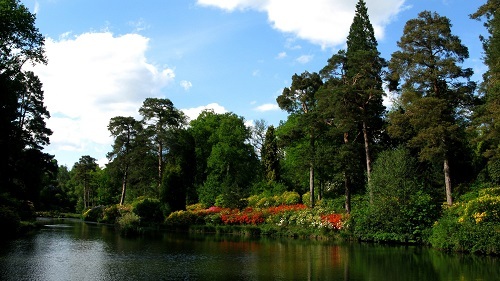 They were created by the Loder Family from 1852, and members of the family also established the nearby High Beeches Garden and Wakehurst Place. This garden is being restored but is ready to be visited with fantastic displays of magnolias, camellias, rhododendrons and 95 champion trees. There are also drifts of daffodils leading down to a lakeside walk with many different paths to follow. The woods are also awash with bluebells from mid April. Nearer the House there is the famous rock garden with colourful azaleas and small rhododendrons. 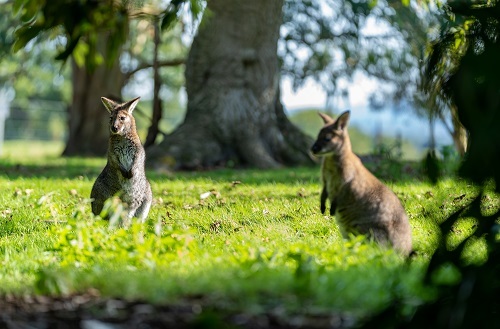 The grounds are also home to a small colony of Wallabies originally intoduced in 1889. Spend the day admiring our the abundant wildlife or treat yourself to an Afternoon Tea at Leonardslee House. Alternatively, indulge in a fine dining experience at Restaurant Interlude where dishes are created using foraged ingredients from our gardens. 2019 - Leonardslee Gardens Open - from 6 April see website for dates and times. IMPORTANT NOTICE - This attraction does not accept cash - all payments have to be made by card. If you want to take a break, why not stay in one of our recommended hotels near Leonardslee Gardens. Look now for Leonardslee Hotels - click here.